Pulled from the YouTube depths. 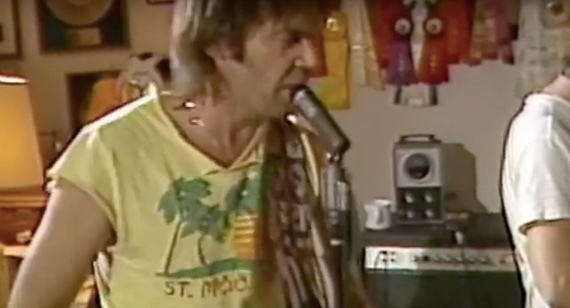 A wild Buffalo Springfield mini-reunion at Stephen Stills place in July of 1986. Neil Young, Stills, Richie Furay, Encino, Calif. Highly recommended. He's not wrong this is really worth a view as is Part Two.